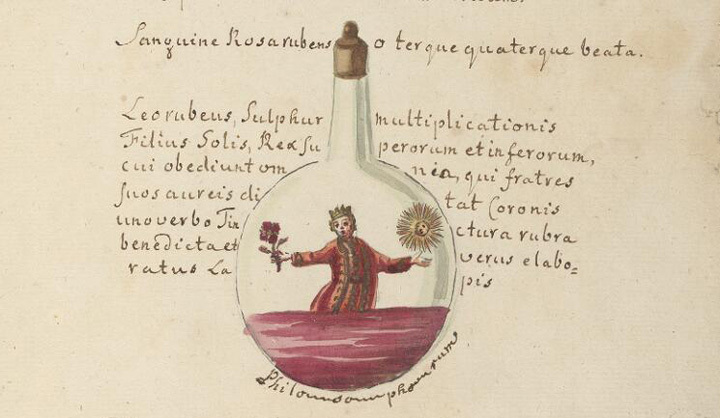 Does monumental Truth lurk behind the colourful alchemical imagery of manuscripts held at the Wellcome Library? Images of this kind have fascinated scholars and artists for centuries, their rich symbolism being drawn on by Shakespeare, Donne, Milton, Dryden, Goethe, Hugo, Jung, Nabokov and many others. Surely these venerable figures did not approach the same subject in vain? Surely the images offer practical advice on the attainment of infinite riches and immortality, or at the very least an exalted understanding of subjective reality? This author certainly thinks so. 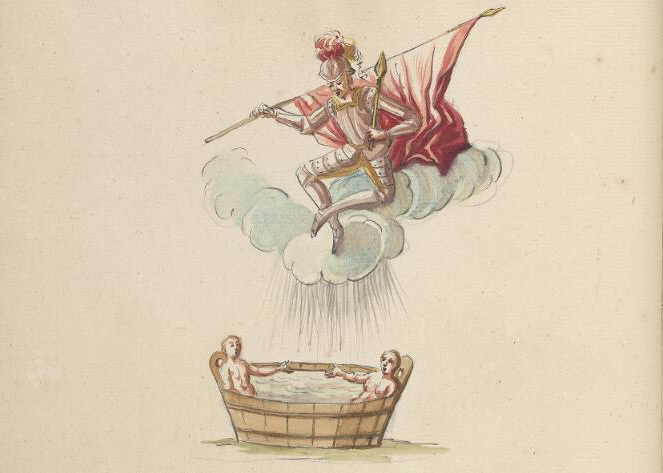 But being part of the uninitiated horde, denied access to the lofty mode of contemplation required for alchemical study, and with only a layperson’s understanding of the cosmos, he offers below some 21st-century interpretations of such images. 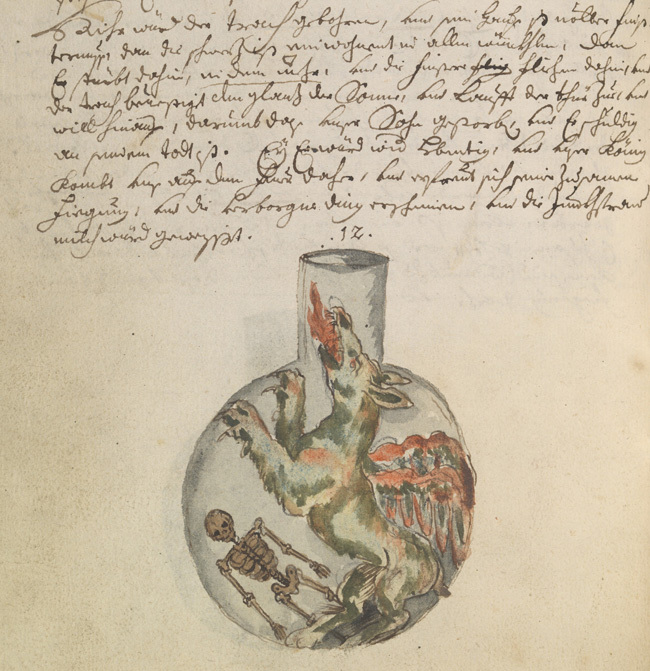 MS. 800 (alchemical manuscript in German, c. 1625), folio 30v. 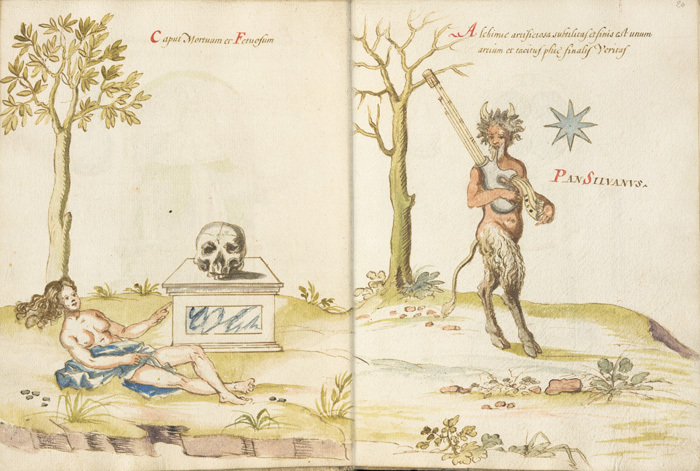 MS. 190 (alchemical manuscript in Latin, mid-17th century), folios 17v–18r. 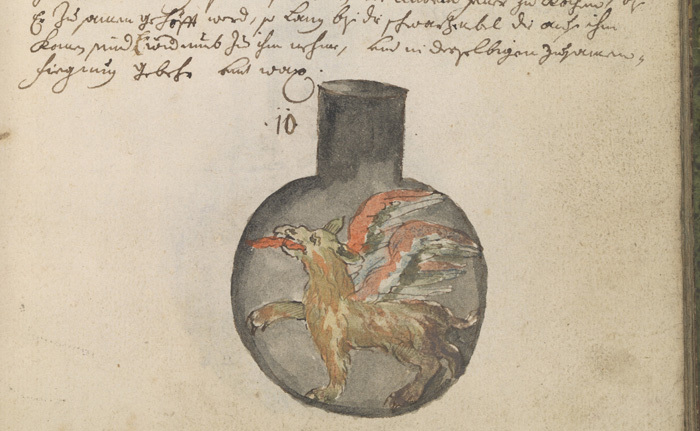 MS. 29 (alchemical manuscript in Latin, mid-17th century), folio 1r. 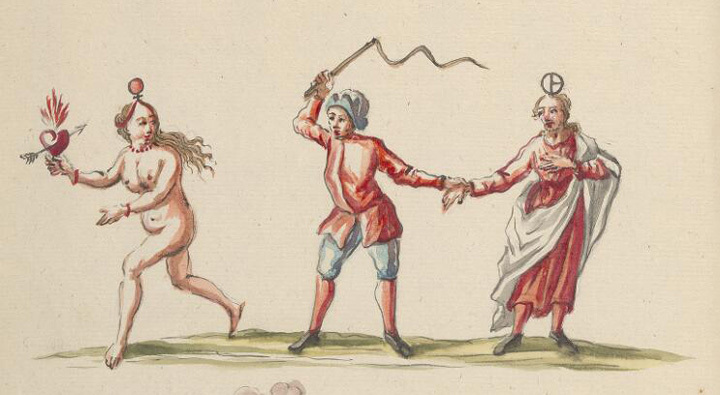 MS. 4775 (Thesaurus thesaurorum, c. 1725), page 58. 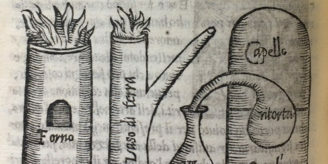 The esoteric, spiritual-seeming images produced by alchemists have proved fascinating to scholars and artists up to the present day. 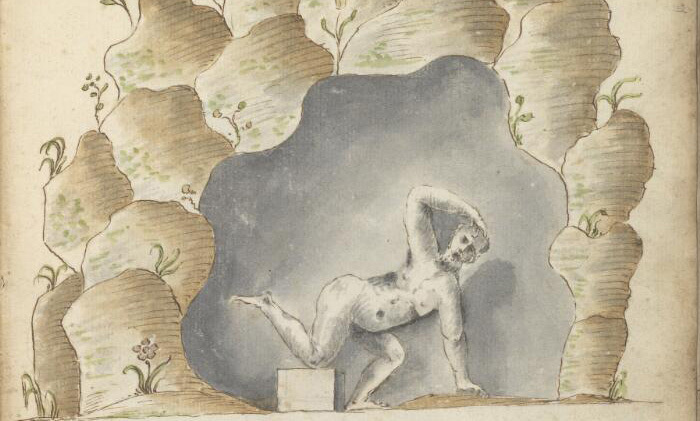 What may initially have been practical, but obscure, advice for the creation of valuable material – transmuting base metals into gold – was eventually interpreted as a means of illustrating impressions of subjective reality. 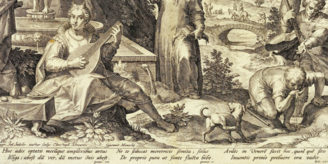 Given that such images have made strikingly different impressions on different viewers over the centuries, you must agree that the advice pertaining to contemporary living set out above is no less valid an approach to these images than the weighty contemplation of early modern scholars set out in the Library’s calfskin and vellum bound tomes.